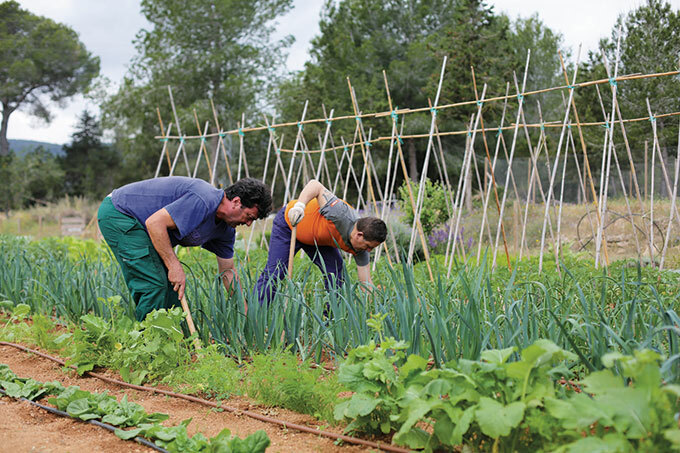 Most people on Ibiza have heard of Caritas; the charity run by the Catholic Church that has been dedicated to fighting poverty, supporting the island’s homeless and those in financially vulnerable situations for over 50 years. Their red containers, where clothing and other goods can be donated, are a familiar sight throughout the island. Many are also aware of the important work that the organisation carries out by providing food to families and individuals in need through their Food Project. However, on a recent visit to the Caritas Headquarters and Day Centre in Ibiza Town, IbiCASA was astounded to learn just how far-reaching and diverse are the programs being run by Caritas and their dedicated staff. We were welcomed by Inés Gil Antuñano who is in charge of resources, and Natasha Quitak, one of the two Social Workers at the centre for homeless people. With heart-warming enthusiasm and a clear respect for the people in their care, they explained to us the basics of how they operate and the ethics that guide them. We began at the Food Project which provides groceries for those in need, and it was surprising to find out how diverse and complex this process is. Caritas gets most of their food from the Social European Fund of the EU, but they also receive donations from supermarkets, restaurants and companies. In the main store room there was a wide variety of food products and some personal items – much like a small supermarket. Up until recently, the people who were deemed in need were simply given a bag of basic provisions and hygiene products with no consideration as to whether the goods were to their liking or suitable for their specific requirements. Changes have now been made that allow the people to choose what they take from the stock of goods at the centre. Each family is now assigned a number of ‘points’ based on their needs, and they can come each week to choose what they want up to the limit of their points. This new system reflects the efforts of the Caritas staff to support and preserve the dignity of the people they are helping. Free prepared food is served in the Day Centre’s dining room to those in need. Breakfast and something for lunch are available to anyone who comes in, and hot meals are served every evening to those who have registered with a social worker. But the work of Caritas goes far beyond simply handing out a plate of food. The social workers are thoroughly engaged with the people in their care, and there is a strong emphasis placed on building self-respect and actively improving their quality of life. As Ines points out, whilst the Food Project is an important aspect of the charity’s work, it is not their main goal, which is “to transform society so that no one should have to come here in the first place.” To that end, the Day Centres are designed to be a safe space – a place where these people can feel that their concerns are seen and heard. Individuals are encouraged to discuss their situations and to work on self-improvement through one-on-one counselling and group workshops. People come to Caritas either through an official referral from a professional or just ‘coming in from the cold’ by themselves. 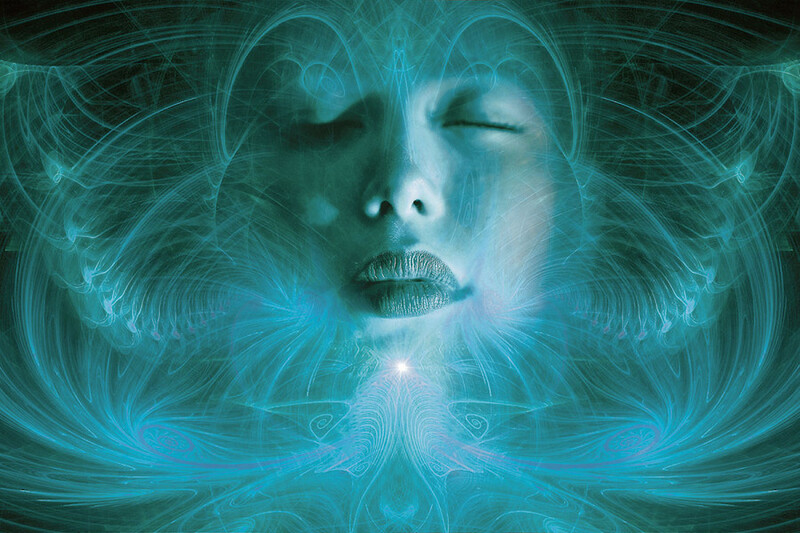 A process of recovery is then initiated on an individual basis. Natasha explains, “We try to take an approach where we see the whole person; a holistic and integral approach where we don’t just see someone with their problems. We see the essence of who they are and what they can offer... their capacities and resources.” Those who choose to stick with the program are given the opportunity to join one of the projects offered by Caritas, for which they receive a small grant. The beginning level of these projects is a daily basic social skills workshop led by Natasha. For those who have fallen through the cracks of society, this is the first step toward social and employment re-integration. If this goes well then they can progress to the next step where they work on honing their pre-employment and social skills at a more demanding level with a social worker supporting them. The grant increases, but so does the commitment and responsibility. The people in this level of the program work for about three months at either Caritas’s ecological farm, Can Pep Xico, or at their clothes recycling workshop, A Tot Drap. They may also work at the beautiful new caritas second-hand and fair trade shop that is located right next to the Ibiza Day Centre. The aim is to eventually move them into more permanent work opportunities on the outside, and last year 29% of the participants in the farm and clothes projects went on to find regular employment. 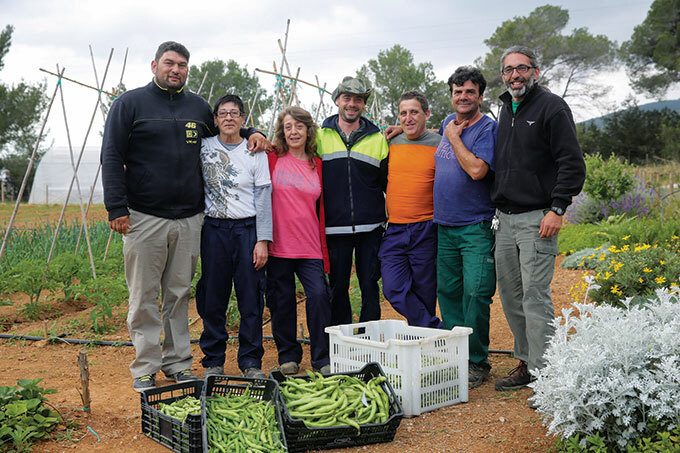 In addition to the main centre in Ibiza, there are four smaller Caritas Day Centres in the parishes of San Antonio, Santa Eulalia and Sant Jordi, plus a recent addition in Puig d’en Valls. Caritas also runs a special project called Betania which serves the people who live in the Cas Serres area – especially the newly arrived immigrants from North and Central Africa. Here computer workshops, language courses and basic training to find a job are offered, along with summer school and homework support for children in vulnerable situations. This project works mainly with women, and the overall goal is to instil them with self-confidence and the capacity to integrate into a new society where things are very different from the culture they have come from. Caritas collaborates in fulfilling the responsibility of the local city halls and the government to take care of all the people who are in need. In return these governments support the activities of Caritas with money and services... but it is not enough, so more help is always needed to continue their wonderful work. 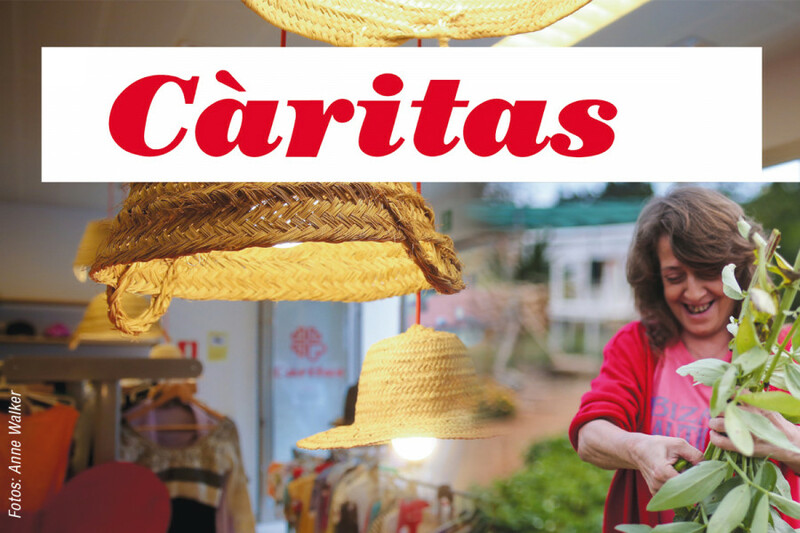 With only 24 paid employees on the whole of Ibiza, Caritas relies heavily on volunteers. In total there are around 120 active volunteers, but they desperately need more, and this remains one of the charity’s biggest challenges. On any given day there are twenty or so volunteers in the Ibiza Day Centre doing jobs that range from receptionists to food servers to ladies who sew and work on garment alterations. In fact, Natasha and Ines were both volunteers themselves for a few years before becoming full time employees.